1. 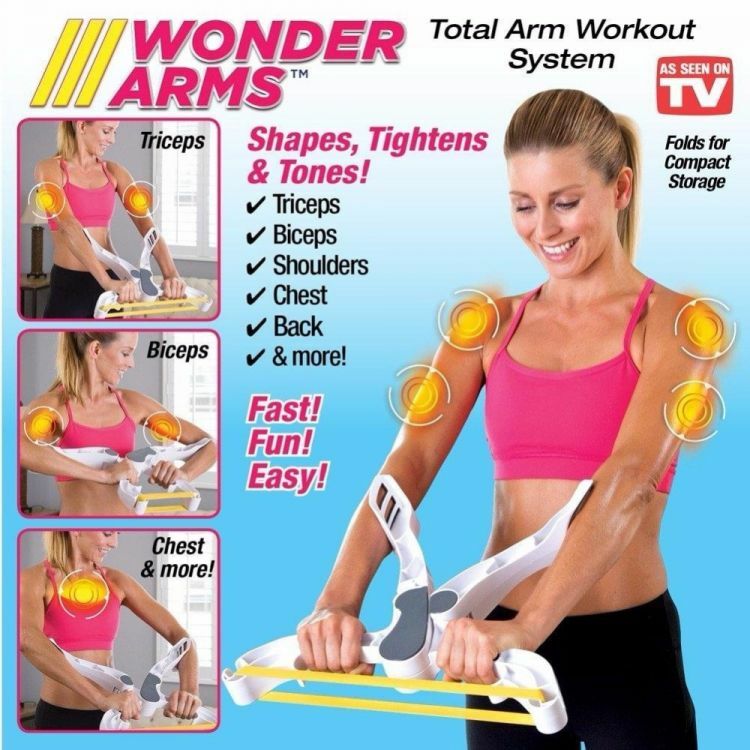 Exercising your arm muscles, Fast! Fun! Easy! 2. You'll instantly feel your muscles toning and tightening as you burn calories without joint strain. 3. 3 interchangeable resistance bands,perfect for all fitness levels. 4. Breakthrough fitness sensation that helps you get rid of that flabby problem area under your arms.